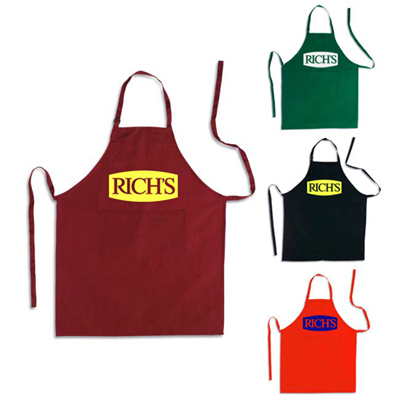 Personalized BBQ Sets Are Excellent Gifts for Clients! 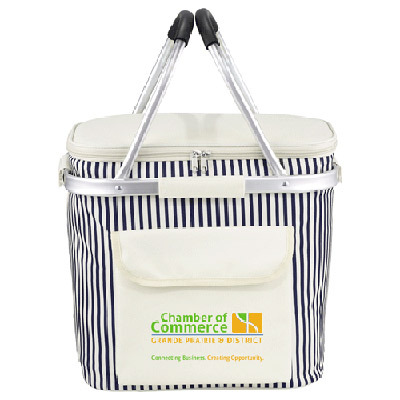 Ensure that every barbecue and picnic is an opportunity to highlight your brand. 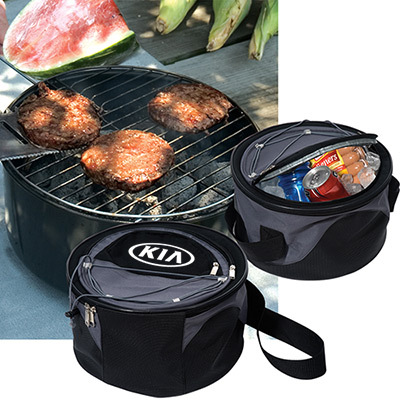 Featured on this page are some exciting BBQ-related giveaways that will do an excellent job of endorsing your brand outdoors. 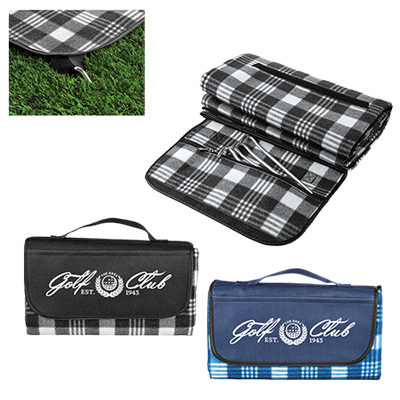 These items are available at the best prices online. 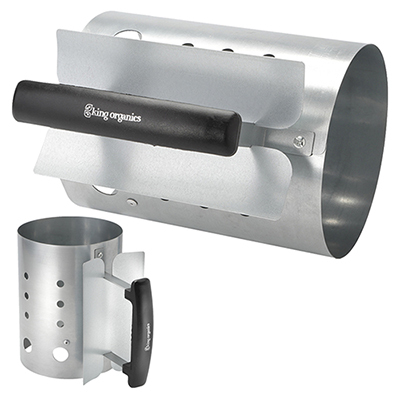 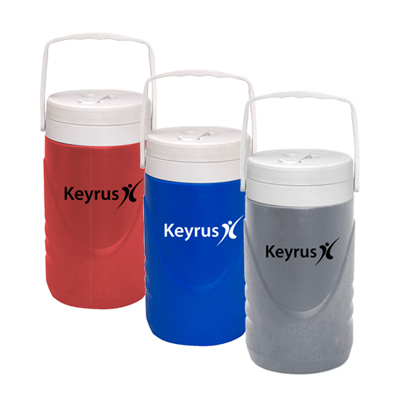 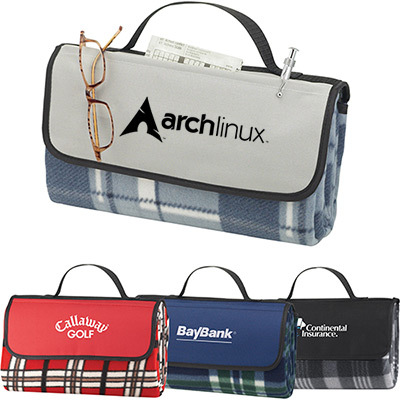 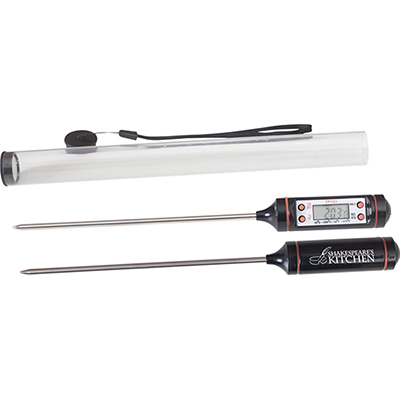 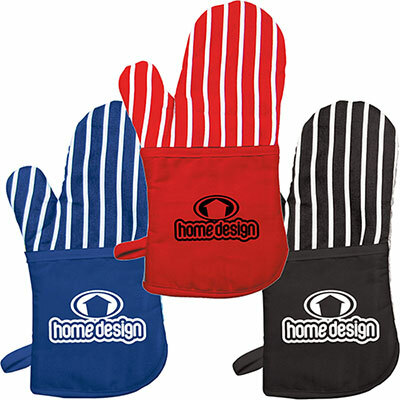 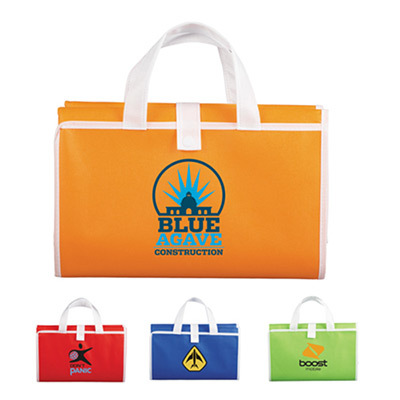 Imprint your logo on these products to give your brand the attention it deserves! 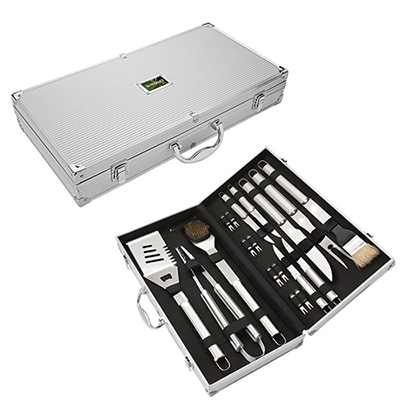 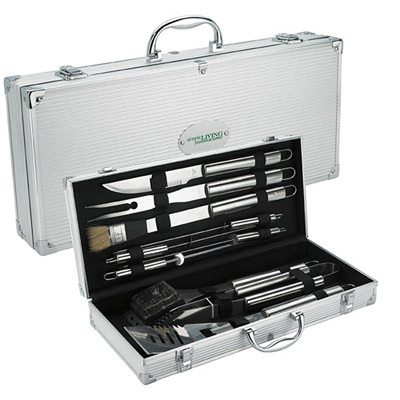 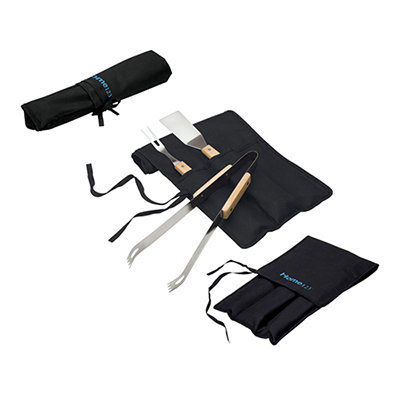 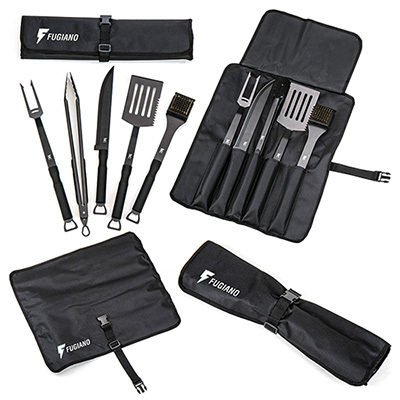 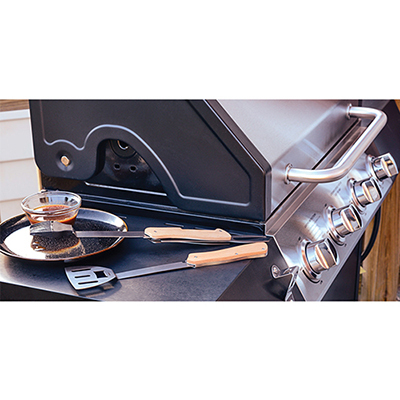 Choose from our range of personalized BBQ sets for widespread impact. 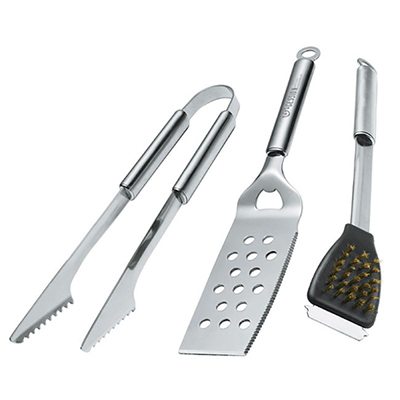 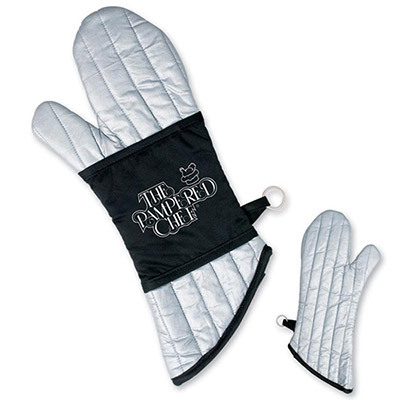 They come with BBQ essentials such as a spatula, fork, tongs and a basting brush. 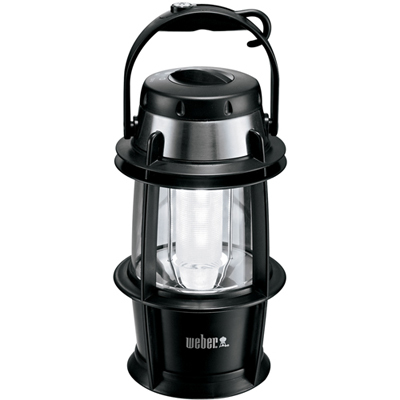 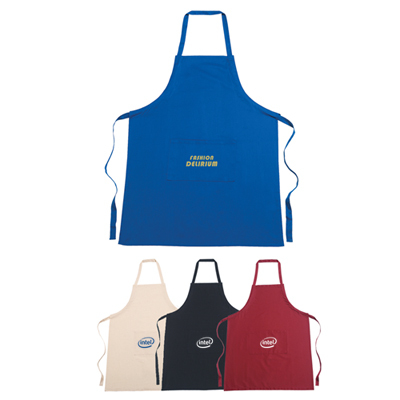 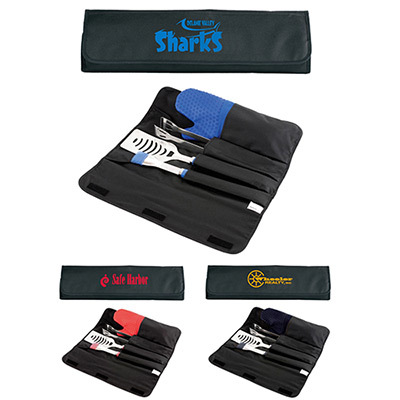 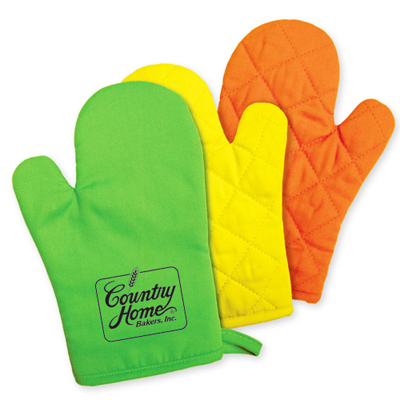 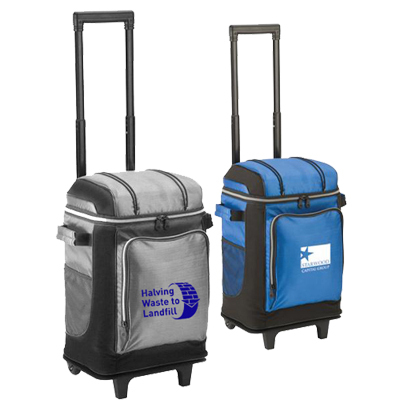 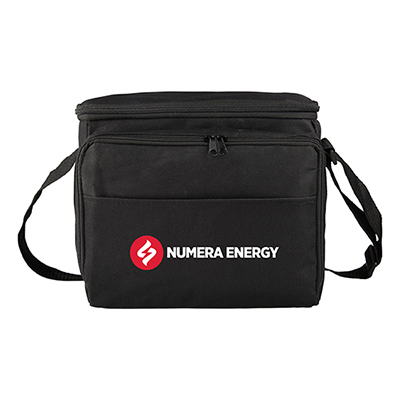 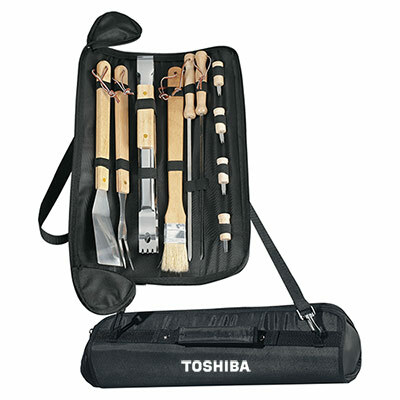 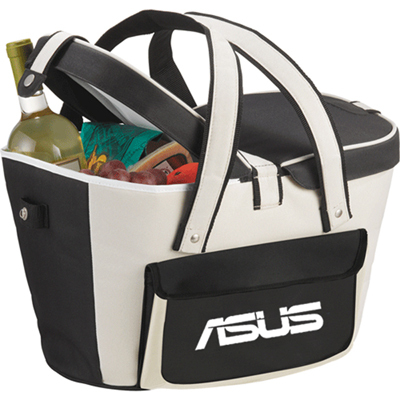 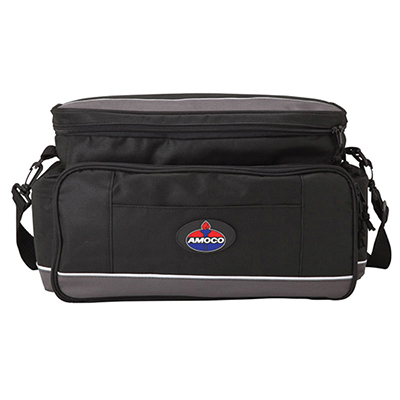 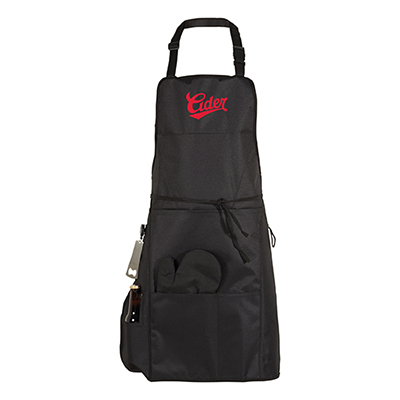 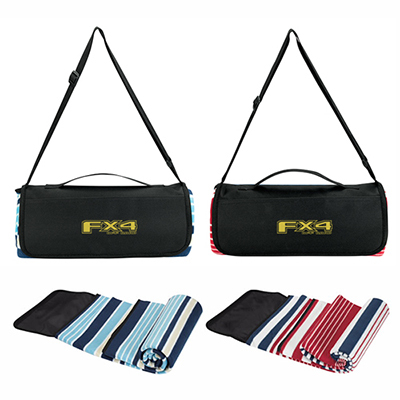 You could also opt for other products such as coolers, aprons, and baskets. 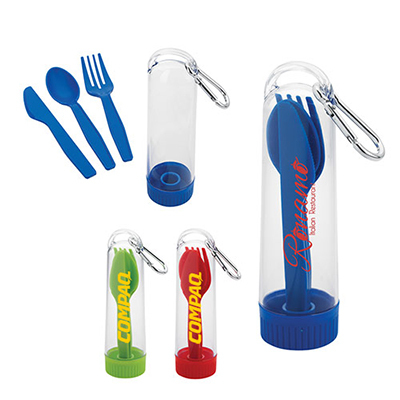 These products are frequently used to impress cherished customers and clients! 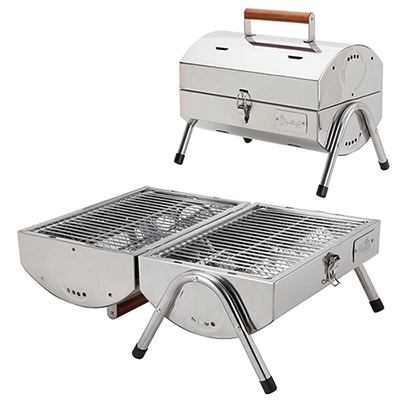 There are a lot of buyers investing in BBQ-related items to create a marketing impact. 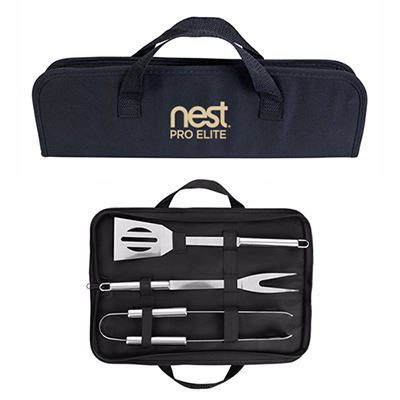 We recommend you opt for these products too while pursuing your marketing goals. 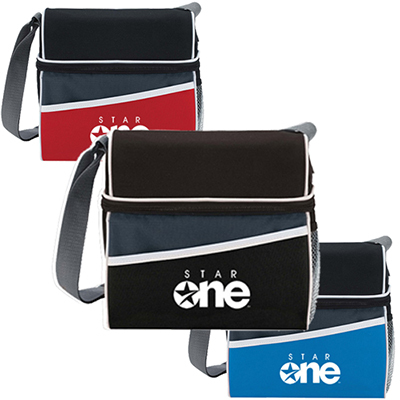 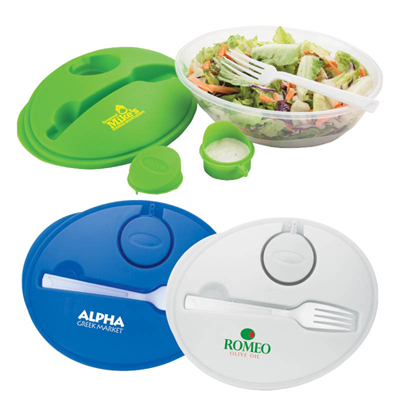 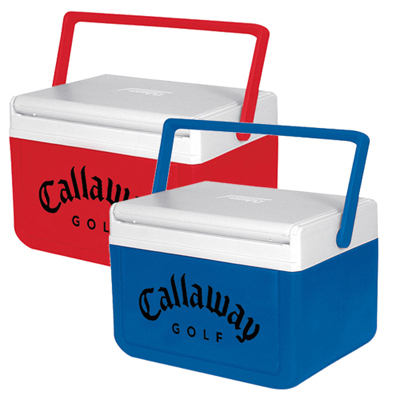 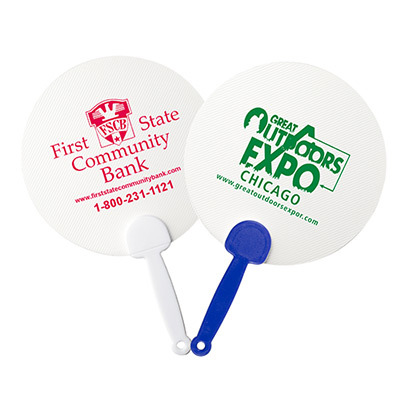 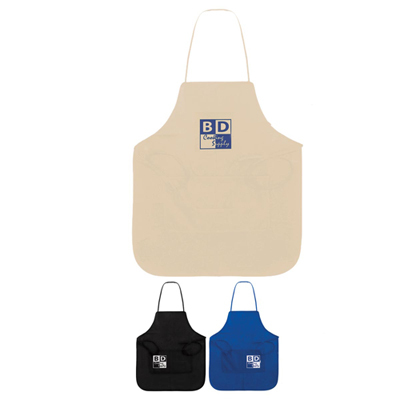 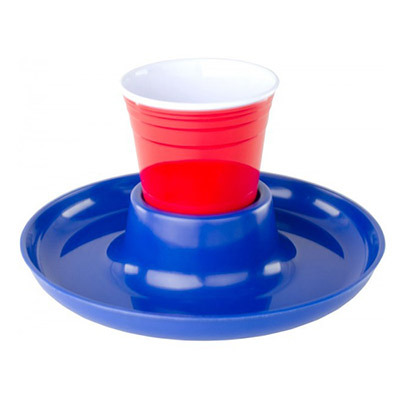 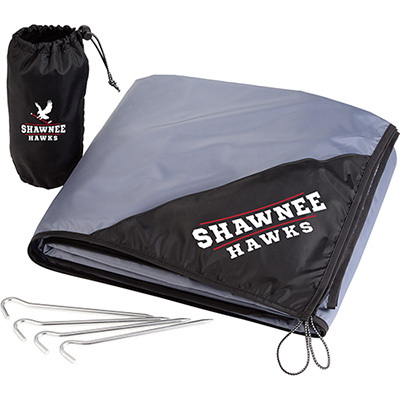 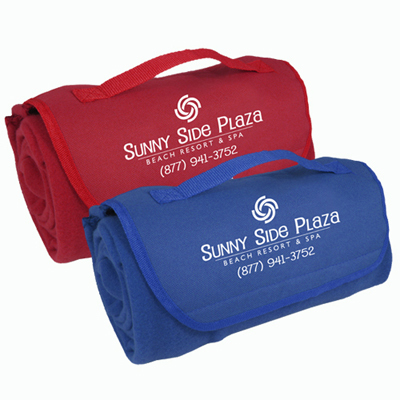 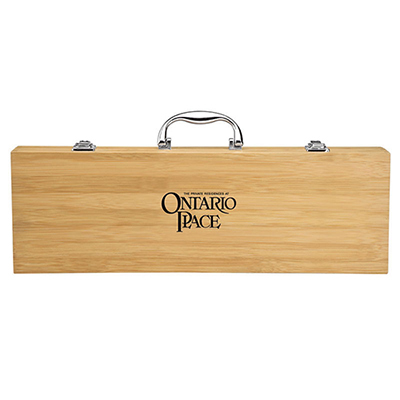 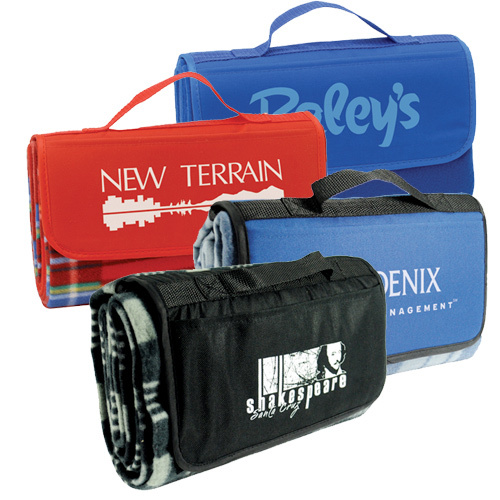 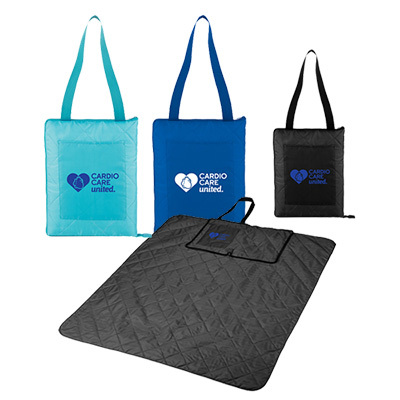 These picnic promotional items offer satisfactory imprint areas to get your logo noticed during BBQ parties. 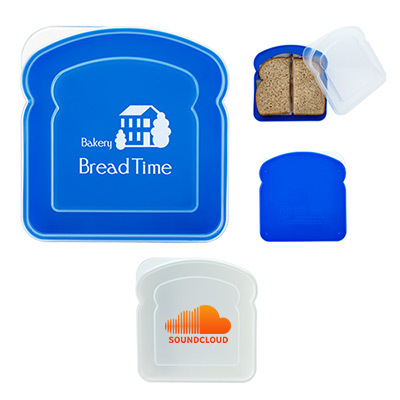 Try products featuring our 24-HOUR icon, they will be shipped quickly to your doorstep!